Visualizations help you make decisions quickly and accurately, sharpening your imagination of what things will look like in the future, how they will work and what influence they’ll have on architecture, the city and the population. We rebranded KOMME®Z, the visualization and design specialist for architecture, industry and construction and split it into two companies: "edddison" provides standardized interactive products and "3D Schmiede" lets users maintain individual customer projects. This separation enables us to better focus on the edddison product development and sales activities while simultaneously providing far more in-depth professional consulting and services. 3D SCHMIEDE transforms your ideas and projects into unique visual presentations. Utilizing cutting-edge technologies, these presentations can be viewed on PCs, tablets, smart phones and websites. 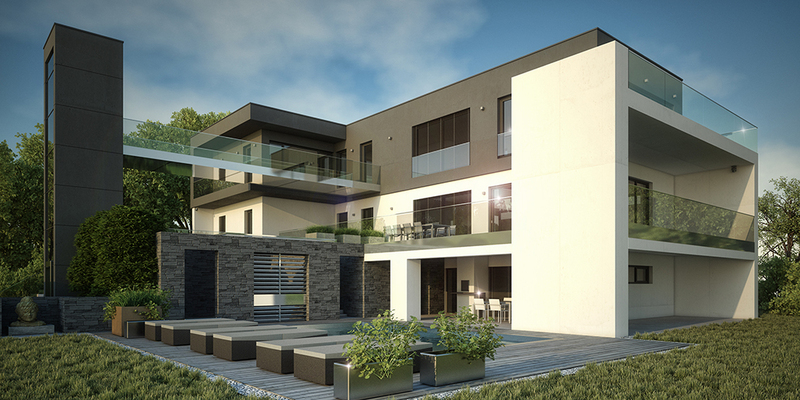 edddison technologies provides an add-on for Navisworks, Unreal, Unity and SketchUp. 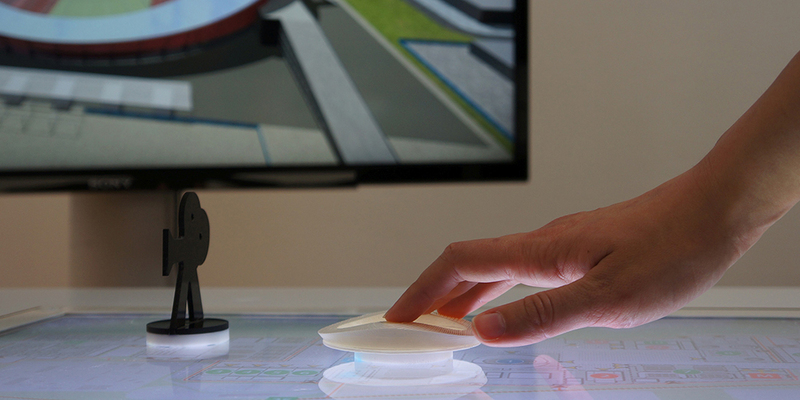 It turns 3D files into interactive presentations. The previous MRI (mixed reality interface) is part of edddison now. Need a stunning visualization? Do you have a project, question or need? Contact us today at inbox[at]kommerz.at.